A small bathroom doesn't need to be cramped and uncomfortable. 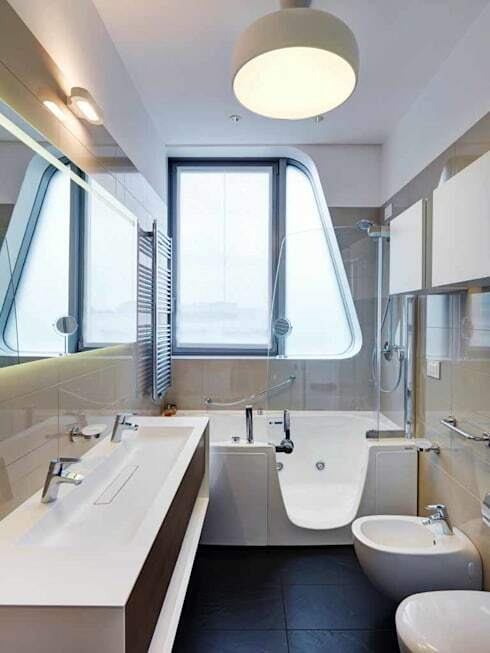 In fact, your petite bathroom need not look small at all! In this homify feature we look at 11 smart and stunning ideas to enhance and upgrade your space in style, without compromising of free-flowing fresh air and of course sunshine. Interested? Well, it may be time to consider some smart yet simple upgrade ideas for your bathroom revamp. 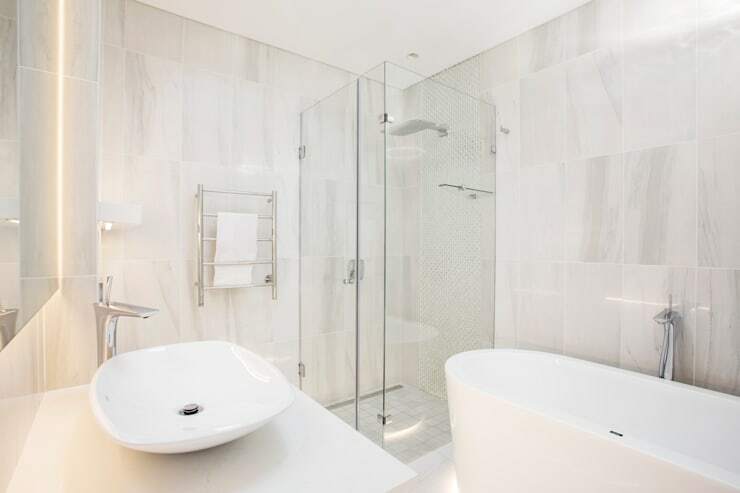 Whether it be your main ensuite or guest bathroom, our team of professionals have more than enough tips and tricks in mind to get you started. Let's be inspired! 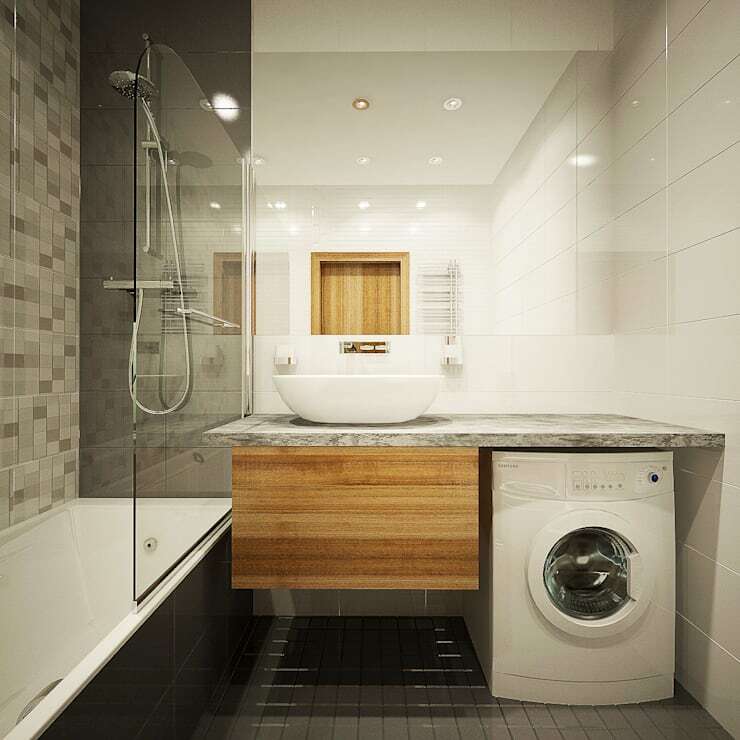 So you want to maximise your bathroom to include a comfortable shower and double basin? Well, consider this simple yet modern minimalist idea that has all the makings of trendy design without compromising the essentials. Use a monochrome palette for that undistracted yet functional feature. 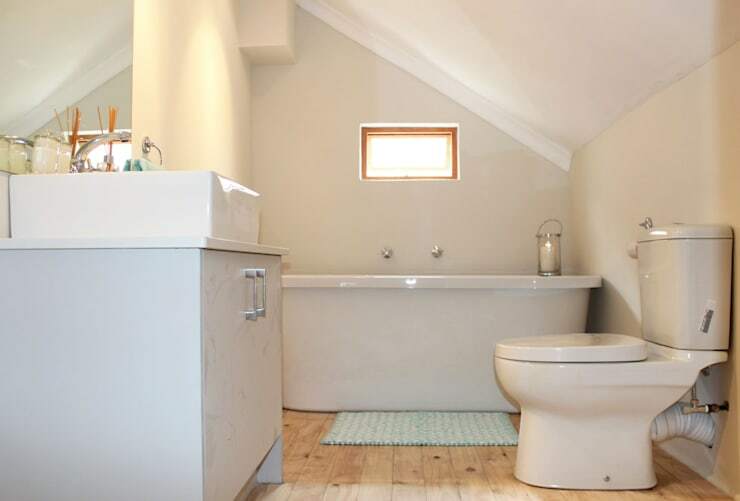 If an upstairs attic can be converted into an extra bathroom, then it may be time to consider some elegant and sophisticated detail to make this a tasteful space. 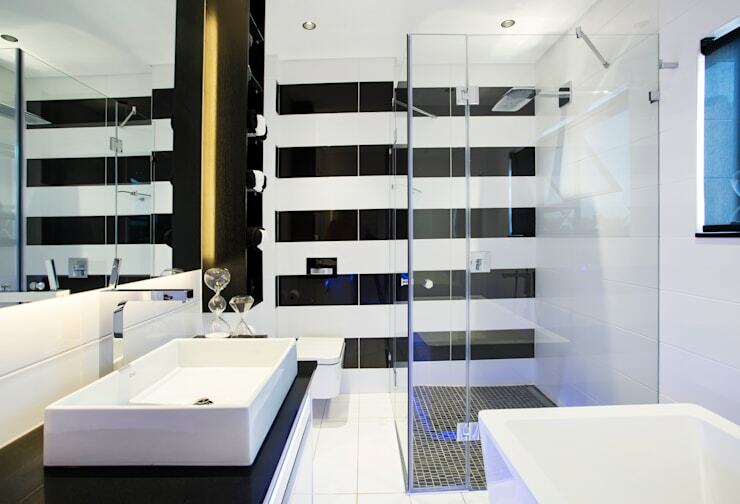 An all-white bathroom with modern fixtures is sure to be contemporary for years to come. 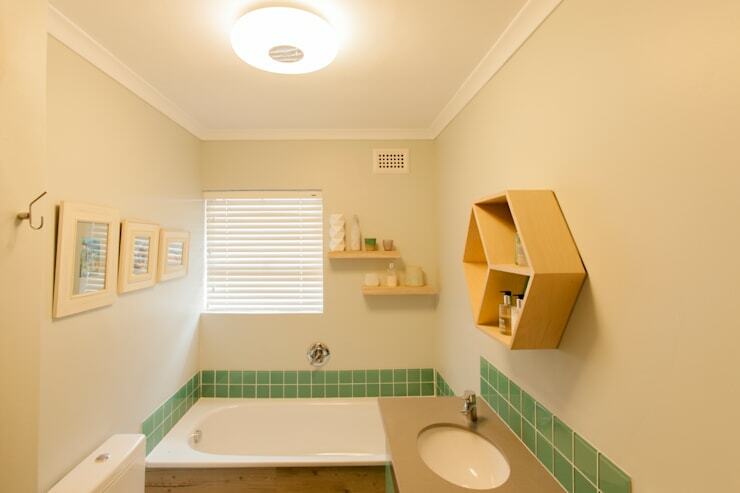 It's amazing what brilliant illumination can do for a small bathroom especially when natural light isn't a factor. The off-white walls of this design is an excellent way to add character to a stark white space. Opt for a single focal colour to enhance charisma and character. 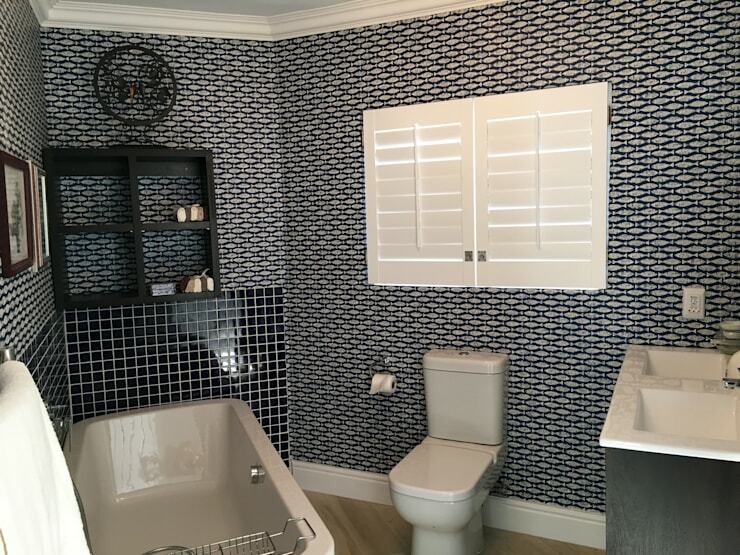 There's nothing wrong with pairing brilliant white fixtures with a maritime inspired blue mosaic tile. An awesome choice for a house by the sea. 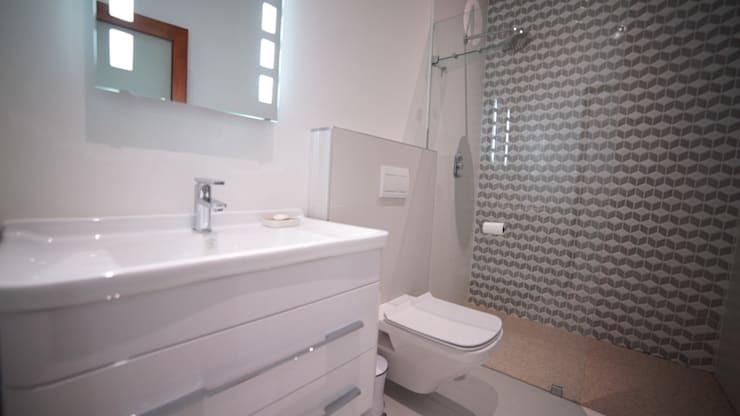 Grey and white makes an effective choice for a neutral petite bathroom. 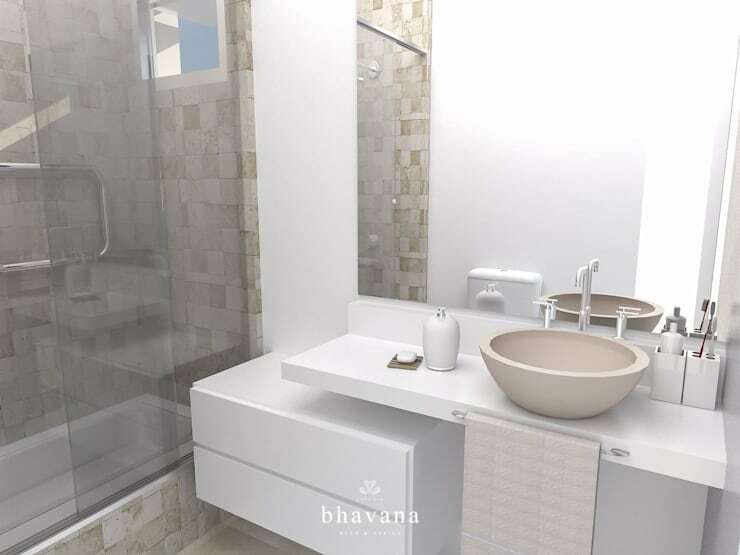 A shower is so much more revitalising than a bath tub, so opt for a minimalist decor for a sophisticated design and always feel fresh and fantastic. 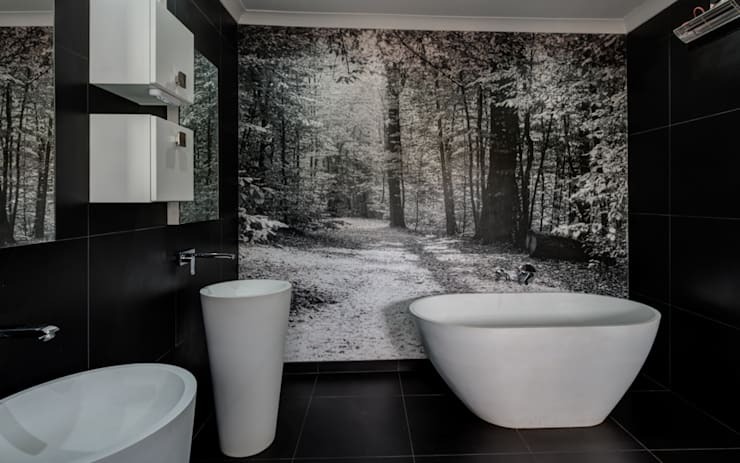 Do you have a favourite bathroom idea in mind?